Business is all about communication between supplier $ customer. Our team takes care of all the questions below for you, without having to think or ask about them. 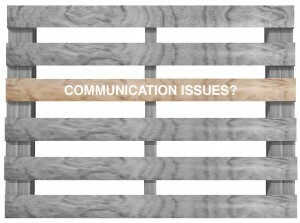 Does your current provider communicate throughly to you in all aspects of the pallet purchasing process? Are they thinking about your pallet quantity/ volume stock for you? Or thinking ahead of your production to ensure inventory is never out of stock? Do they know the frequency of your orders and make proactive calls to your team? Do they reach out via email to alert you that your load is going to be delivered on schedule? Are you babysitting your current pallet supplier? If you answered “yes” to any of these questions, call Timber today!